WiFi on your iPhone or laptop, anywhere, anytime. 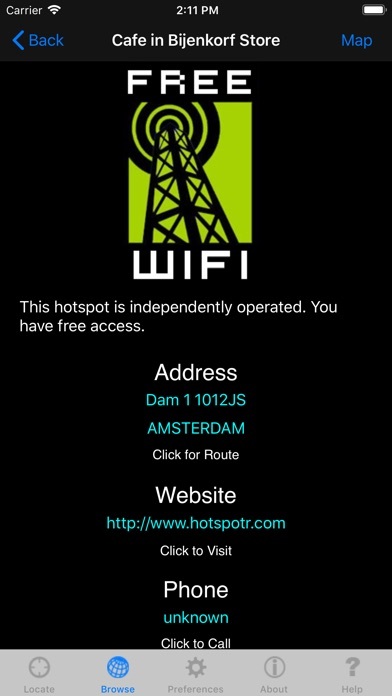 Makayama has teamed up with Hotspotr.com and Free-hotspot.com to provide you with data around the world. In the US and Europe, there's a hotspot on almost every streetcorner. 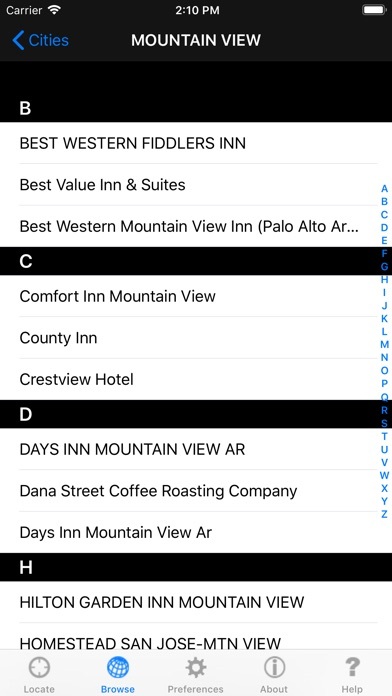 This app helps you find them quickly, using the built-in GPS of the iPhone. 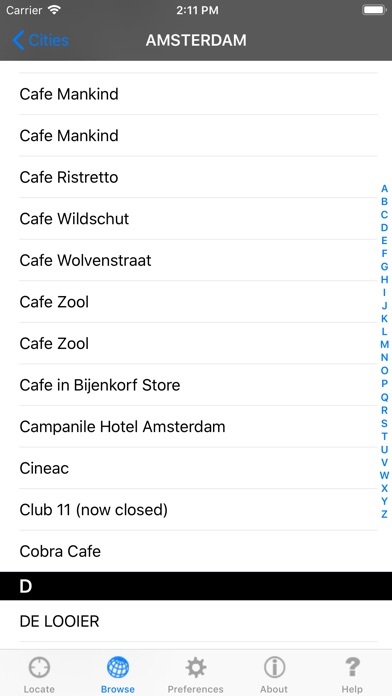 The software leads you to the nearest of 100,000 wireless hotspots, in 15,000 cities and 132 countries, with the touch of a button. It's WiFi for Dummies. Get your mail and browse the web without being charged. 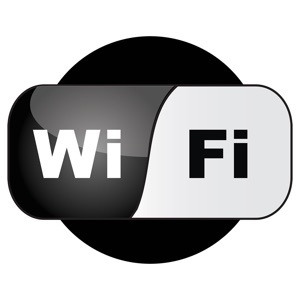 The ideal WiFi-tool for frequent travellers and mobile professionals. 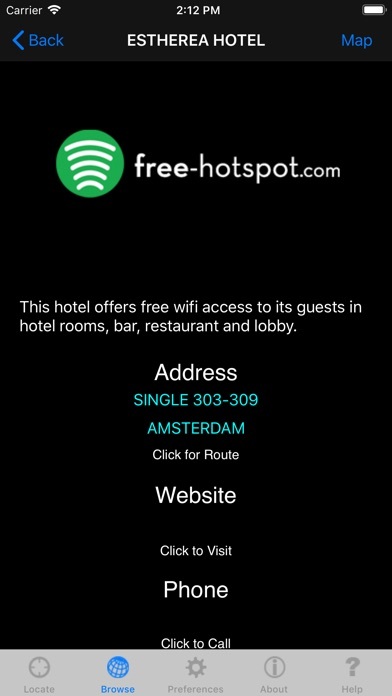 The app shows you the nearest free hotspot address, provides directions on Google Maps, and shows additional information, such as the hotspot provider, phone number and website. 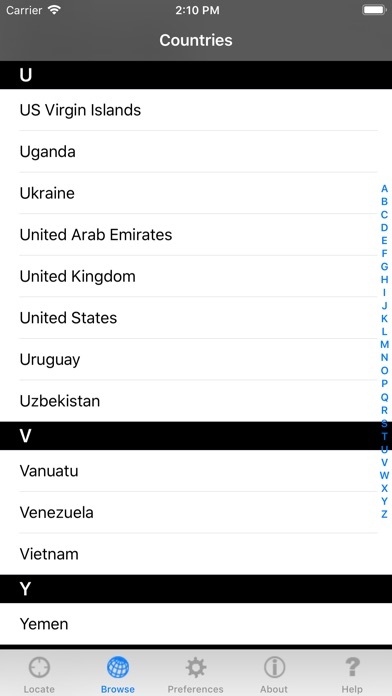 You can browse the full database manually by country and city, or choose to automatically show results based on your location. The application doesn’t depend on WLAN scanning, which would limit the range to only 25 yards, but uses GPS to pinpoint all known hotspots up to 10 miles away. 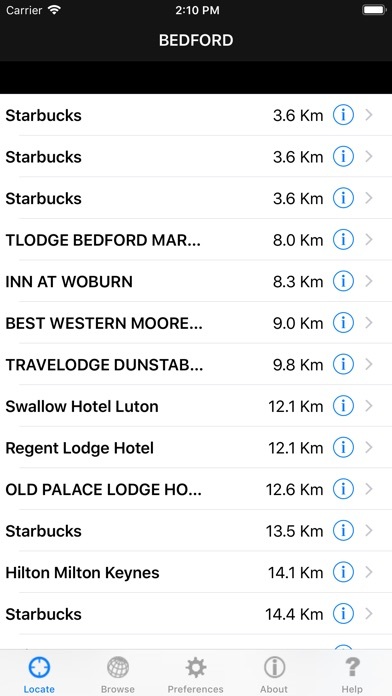 All the wireless accesspoints are locally stored on your iPhone, and GPS usage is also offline available, so no expensive data roaming is needed. When abroad, you save hundreds of dollars in roaming cost, because you will always find a broadband data connection for your laptop and iPhone. This app will let you get your mail or surf the web as quickly as possible. Just run it and it'll connect you for to the internet. It doesn't get easier than this. Please note: Does NOT work on iPod Touch because it has no GPS.